This is the summary of consumer reviews for Jeep Cherokee Sport Stroller. The BoolPool rating for this product is Very Good, with 4.30 stars, and the price range is $52-$70. 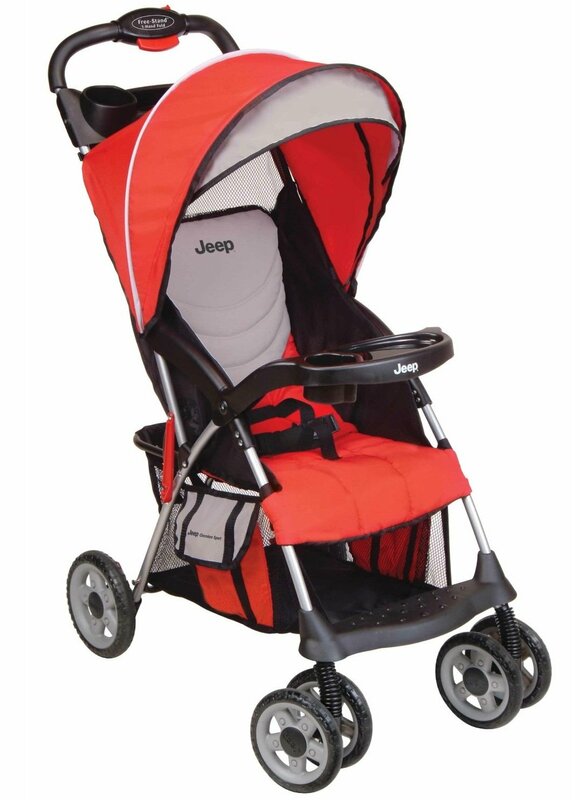 Jeep Cherokee Sport Stroller is an ideal stroller for active parent and baby who is always on the go. This rugged and compact stroller boasts a lightweight design and one-hand fold feature providing ultra mobility and convenient portability. 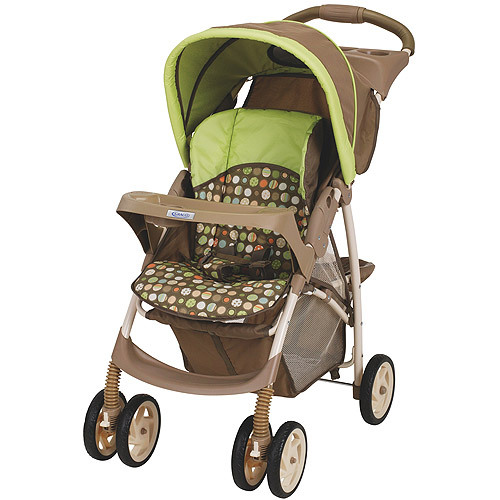 It features free stand and all terrain wheels which steer smoothly. The stroller is easy to assemble and sturdy. It is very easy to clean. 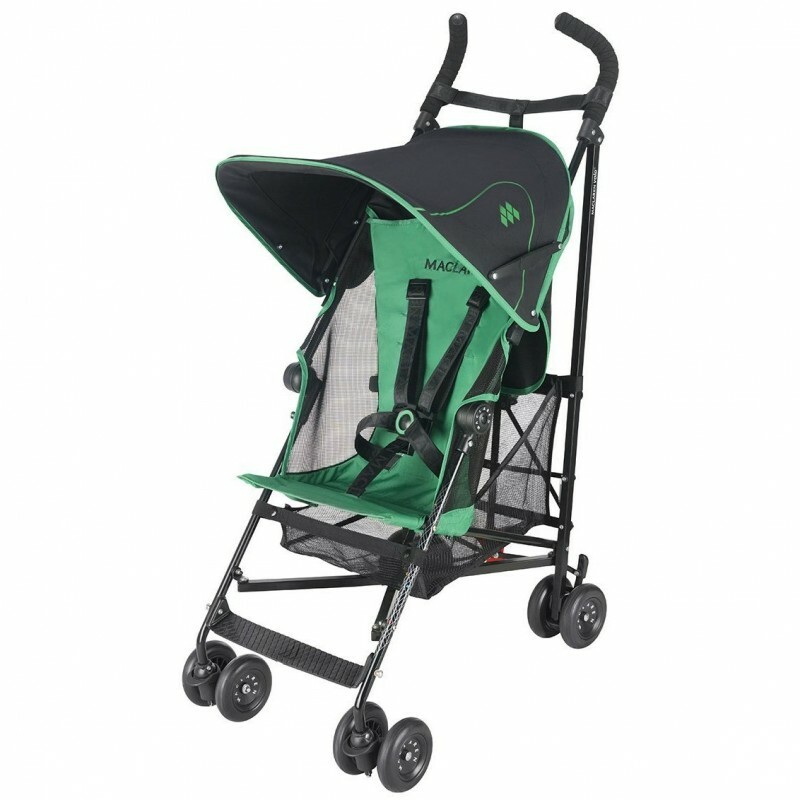 This Jeep stroller has nice looks and comes in two different color patterns - React and Siren. It also has a convenient child and parent tray. There is an easily accessible, extra large basket underneath to provide ample storage. 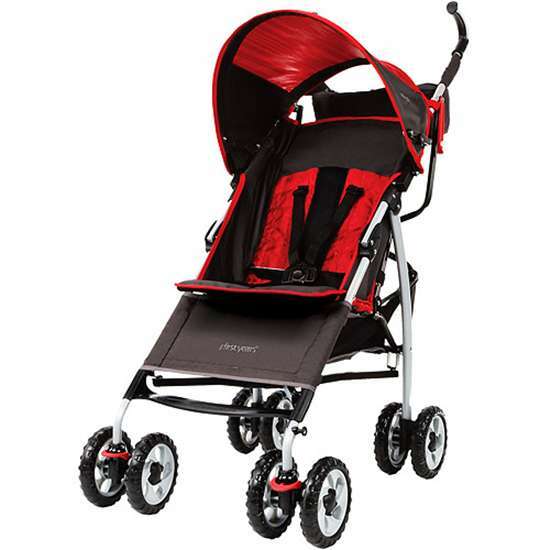 This sport stroller has nice padded and reclining seat making those outdoor rides comfortable for kids. The most common complaint users have about this stroller is about the small size of kid's cup holder as it does not fit standard size sippy cups. Also parents do not like that seat does not recline fully. It makes it hard for kids to take nap. A few users faced problems with the front wheel not staying in when stroller is lifted from the front. 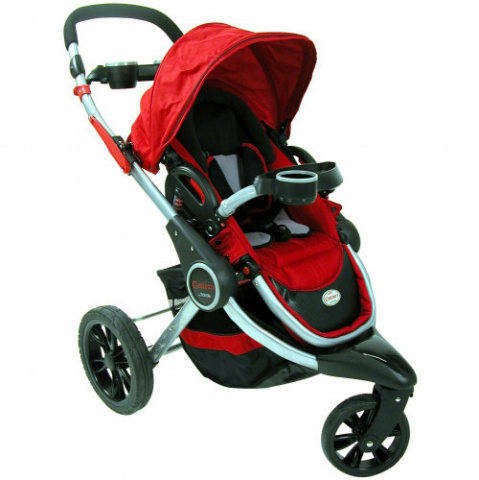 Overall, Jeep Cherokee Sport Stroller is a perfect fit for the active family life style. 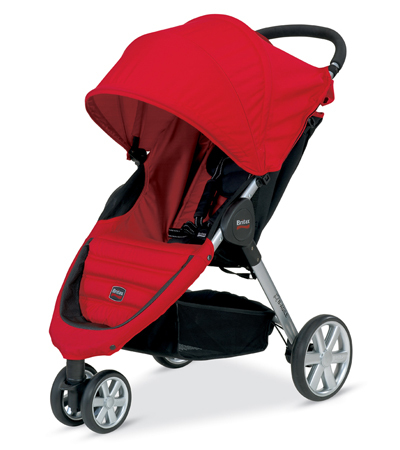 It is a lightweight stroller that weighs less than 13 pounds and rolls smoothly. It is reasonably priced and provides a great value for money thus commanding good rating from users. The easy one hand fold up feature is wonderful and easy. it folds up easy and was easy to assemble. It's lightweight, easy to maneuver, easy to open and close. It's easy to fold and unfold with one hand as advertised, wheels turn easy, and lightweight. Very lightweight, easy to use, super easy to fold, a breeze putting in and out of the car trunk. Steers super easy, super light weight, but sturdy and durable. Most important easy to fold and unfold with one hand while holding grandaughter. Lightweight and easy to manuever. It's easy to assemble (15 minutes). But, it's really light and doesn't take up a lot of room. Lots of storage I wish it'd lay back more for when he sleeping but compared to a 30.00 umbrella stroller spend the extra money and get the Jeep Light....Great Storage....Easy Handling. Very light and sturdy for my two year old. There's no top harness to help hold baby in. Real light weight but use extreme care to hold on tightly if u are a speed walker because it'll fall forward if u accidently hit a crack on the sidewalk. 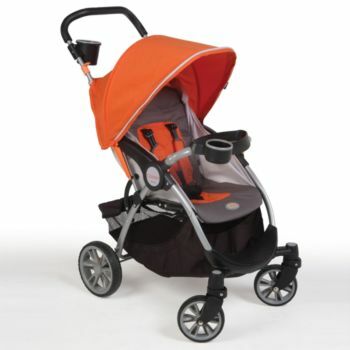 This stroller is perfect - it's light and easily used - it truly is a one flip and it's open. It's very light; yet it still includes a basket underneath for storage, a snack/toy bar for the child, and a drink/key holder bar for the parent. The front wheel doesn't stay on any time the stroller front has to be lifted, as in curbs or steps. on time and nice product! The one hand fold really works and it takes me less than a second to fold it. I ended up propping the stroller up its back wheels the entire time . We'd to practice closing it a couple times, but it works great. ample storage - pretty big for a light weight stroller. steer smoothly - haven't tried in snow though, but worked well on ordinary sidewalks. I tried spot cleaning but it simply didn't work. After reading all the good reviews and considering the price, I ordered this for my 7 month old daughter. This stroller is super convenient and a great price. This stroller is amazing for the price. possible and the best thing was the reasonable price, My son had recently. Dont forget to shop around as it varies greatly in price,. For the price its the best your going to get. 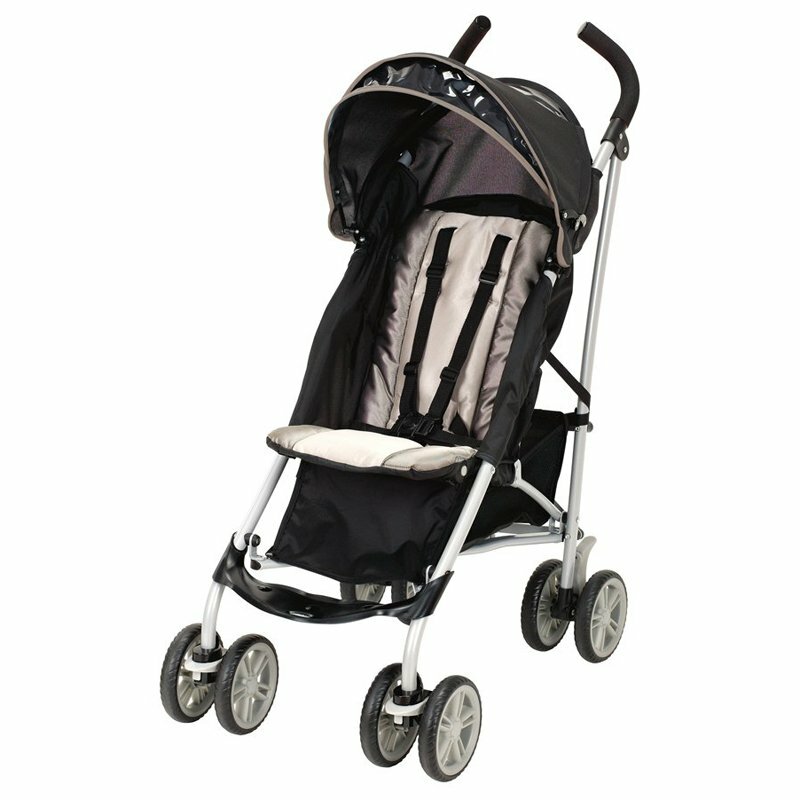 ...for the price, the Jeep Stroller is very well built, sturdy, attractive and functional. Most sippy cups my son has had don't fit in the child's cup holder, which makes that one thing a little inconvenient, but the parent cup holders are normal sized though. Cup holder doesn't fit any of my sons sippy cups, so thats a little irritating. Snack tray and cup holder for kid. Child cup holder is far to small for a sippy cup.. The cup holders below the handle bar (for the adults/extra sippy cups) DON'T FIT SIPPY CUPS or anything else but water bottles. The cup holders are SMALL. DOESN'T FIT STANDARD SIPPY CUPS. My only complaint is that the cup holder on the lower tray is small and doesn't fit most toddler cups. Very nice looking Sport Stroller. NIcely padded seat that reclines. I'd been looking for a lightweight stroller that'd recline and had lots of room for storage underneath... also a parent tray and that folded easily. The color looks way better in person. 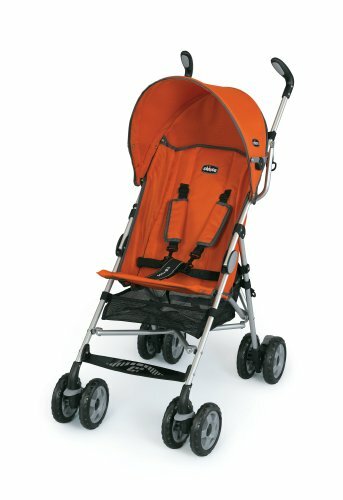 I'd definitely recommend this to anyone looking for a lightweight stroller with features like that on a travel system stroller. On top of all of that, it looks nice!. This stroller is nice wider for more arm room, light weight, and reclines. I was looking for a lightweight stroller that was easy to operate. It still has the cup holders and basket underneith that I was looking for. Easy to fold/unfold one handed. Easy to fold and easy to clean. It folds very well and with little effort (after pushing the folding button). Easy Folding and Unfolding (can be done with one hand). Its a bit narrow but is really easy to fold. reclines little bit not FLAT, compact in folding. When I bought this, it was for the easy one handed fold feature. It's easy to fold/unfold and wheels very smoothly! It's fairly lightweight and easy to fold up.